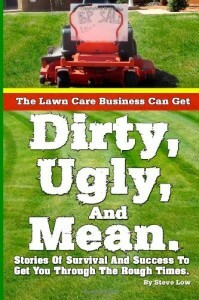 Low Ballers, Part Timers, And Self Employed Landscapers. 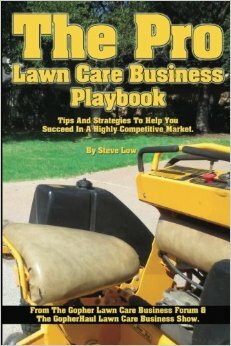 Dealing with lawn care employee competition. 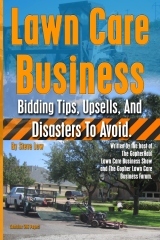 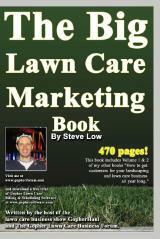 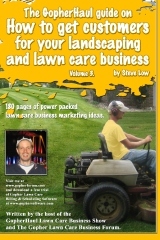 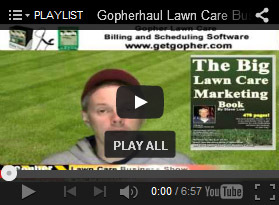 A first year lawn care business has a halfway point review. 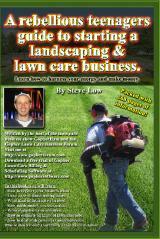 How do I run my part time mowing business while I’m at my full time job? 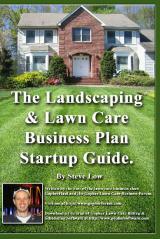 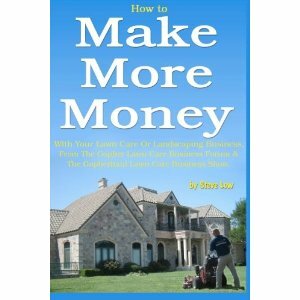 How much should your lawn care business grow each year? 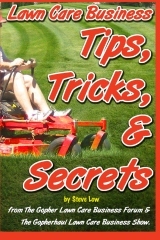 Should you go with a 36″ or 48″ lawn mower deck? 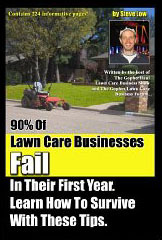 Why you shouldn’t mow lawns too fast. 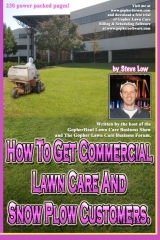 Additional commercial property maintenance services to offer.